We are proud to be partners in the recently accepted Horizon 2020 project. 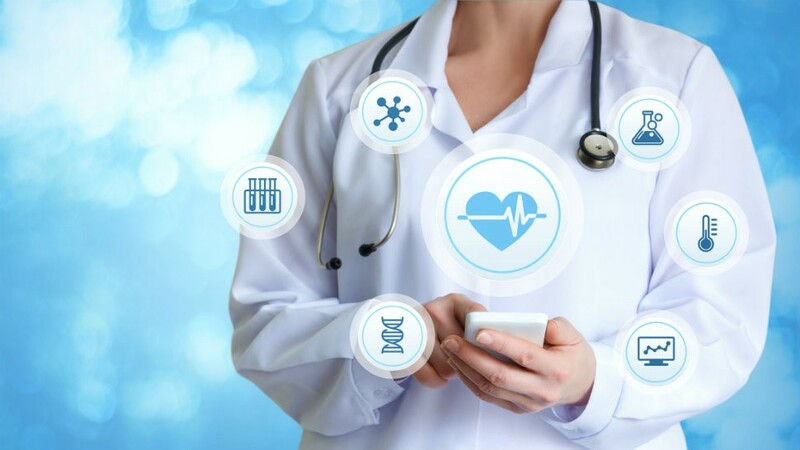 The name hints at the main goal of the project: to address the problem of the interoperability of electronic health records (EHR) across countries of the European Union. Imagine that you fall ill or have an accident while travelling abroad in the EU. A general practitioner or specialist, provided that you give them explicit permission, can then retrieve your health records either from the web or, in the absence of network connection, from your smartphone and consult your past and present medical conditions, interventions, and prescriptions translated to their own language and represented following local conventions. The problem is hard, as it involves dealing with a complex set of issues including diverging health standards and local medical practices, cross-linguality, or the privacy and security of sensitive patient data. Hence a total of 16 partners involved from Italy, Greece, Belgium, Austria, Romania, and Cyprus. The project is coordinated by Engineering, Italy. Our group plays a major role in the project, taking charge of the technical aspects of data interoperability on the level of both medical coding systems and multilingual natural language. We are looking forward to initiating this 42-month project in the beginning of 2019.